Nintendo of Europe has announced that six Wii U exclusives are to shortly join the Nintendo Selects range, released as five retail titles. With Nintendo 3DS and Wii games already available in the budget priced line, that will see some of Wii U’s most popular games join the line-up – having collectively sold a combined total of more than four million units across Europe so far. The new additions include platformers New Super Mario Bros. U + New Super Luigi U and Donkey Kong Country: Tropical Freeze, multiplayer antics in Wii Party U, and solo adventures The Legend of Zelda: The Wind Waker HD and LEGO City Undercover. 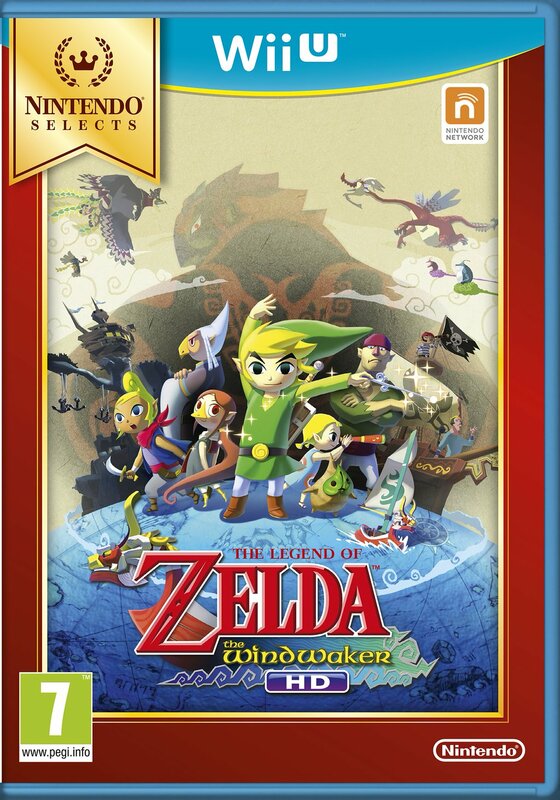 These six Wii U titles will join the Nintendo Selects range across Europe on April 15th, priced at £19.99 (€24.99).